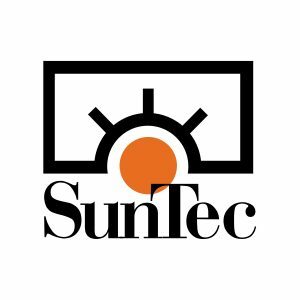 SunTec India is a reliable IT Outsourcing Company, holding extensive expertise in data entry services and data management, eCommerce product data management and advanced application development & cloud solutions. We are a resource pool of well-trained and experienced professionals, supporting businesses of all shapes and sizes in building websites and enhancing online presence. SunTec India has the people, the tools and the methodologies to help you design, develop, deploy and manage a Learning Management System (either open source or bespoke) attuned to your organization’s training objective, approach, and specific requirements. Read reviews and discover other eLearning Industry community members's experience with SunTec India.